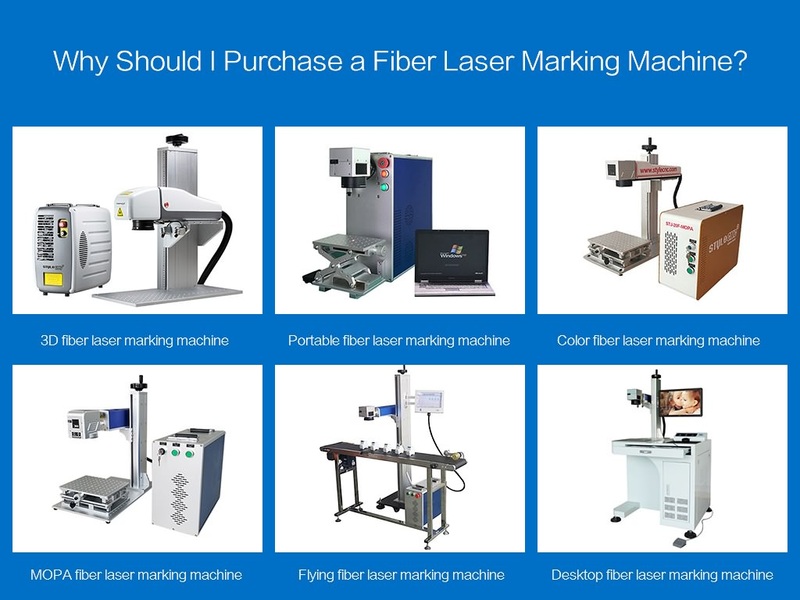 1Why Should I Purchase a Fiber Laser Marking Machine? ① Check whether the cooling water circulation. ② Check whether the bearing problem. ③ If loaded knife noise, without tooling normal, replace the tool. ① Check the coolant pump is working properly. 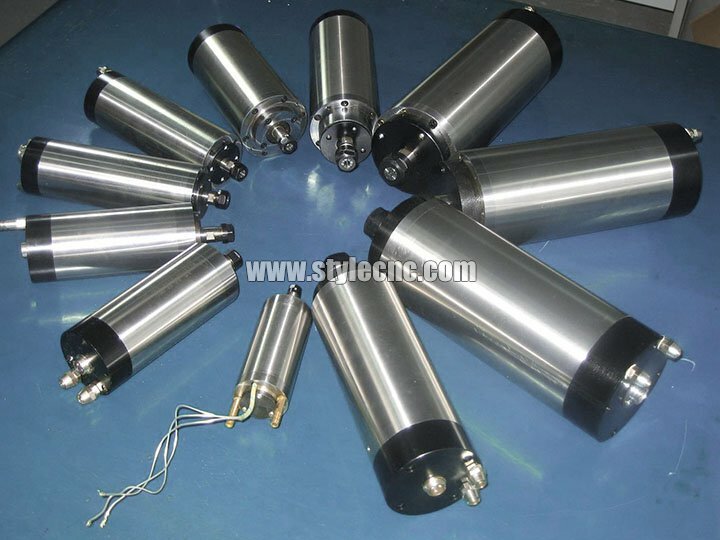 ② Check whether the water flow, the water from the spindle joint apart, blowing to the other side of the steam gun from one side or the connector on the spindle with a needle penetrating. 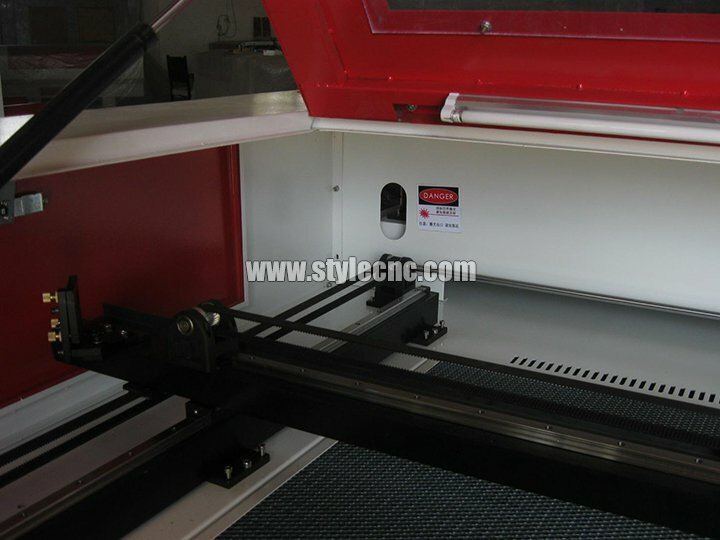 The cutting quality of laser cutting machine is good or bad, is the best way to determine laser cutting equipment performance, here StyleCNC give you a list of the 9 factors to determine the quality of laser cutting machine. Laser cutting cross section will form a vertical lines, the depth of the texture of the cut surface of the roughness of the cut surface, the more shallow lines, the more smooth cut section. Roughness not only affects the appearance of the edges, but also affect the friction characteristics, in most cases, it is necessary to minimize the roughness, so the more shallow texture, the higher the quality of the cut. If the sheet thickness exceeds 10mm, the verticality of cutting edge is very important. Away from the focus, the laser beam becomes divergent, according to the location of the focus, cutting to the top or bottom of the variable width. Cutting edge off the vertical line of a few millimeters, the edge of the more vertical, the higher the quality of cutting. Kerf width generally does not affect the cutting quality, only in the internal components formed special precision contour, cutting width is important. This is because the cutting width determines the contour of the minimum, when the plate thickness increases, the cutting width also increases. So want to guarantee the same high precision, no matter how much the width of the cut, the workpiece in the laser cutting machine processing area should be constant. 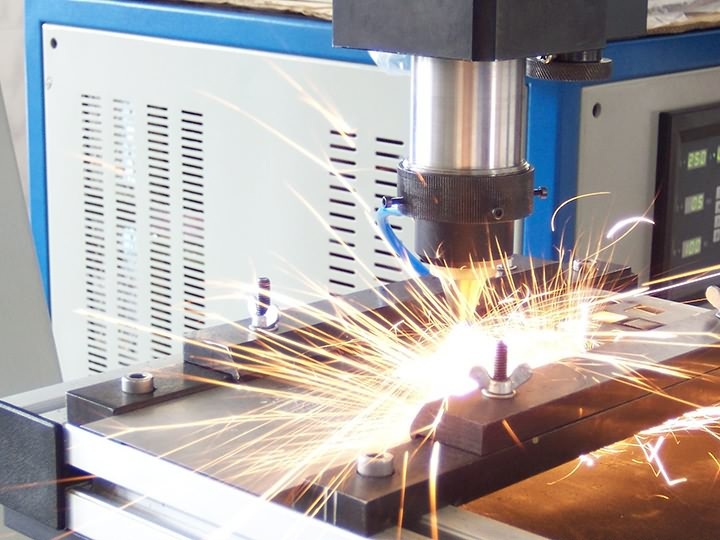 High speed cutting thick plate, the molten metal will not appear in the vertical laser beam below the incision, but will be sprayed out at the laser beam side. As a result, the curved lines are formed on the cutting edge, and the lines are closely followed by the laser beam. In order to correct the problem, the feed rate can be reduced at the end of the cutting process. Burr formation is a very important factor to determine the quality of laser cutting, because the removal of burr need extra work, so the amount of burr is serious and how much is able to directly determine the quality of cutting. Laser cutting machine before the beginning of melting and perforation of the workpiece surface with a layer of oil on the surface of a special liquid. Gasification and all kinds of materials, the material does not need to use the wind to blow the cut, but the upward or downward discharge also can form the deposition on the surface. Sag and corrosion have adverse effects on the surface of the cutting edge, affecting the appearance. They appear in the error of the cut which is generally supposed to be avoided. In laser cutting, the area near the notch is heated. At the same time, the structure of the metal changes. For example, some of the metals can be hardened. The heat affected zone refers to the depth of the area that is changed by the internal structure. If the cutting makes the component heat, it will deform. This is particularly important in fine processing, because the profile and connecting pieces are usually only a few millimeters wide. Control of laser power and the use of short laser pulses can reduce the parts to become hot, to avoid deformation. Over the past decade, the China cnc router industry has made great progress, but because of the influx of large enterprises, increased competition led to a sharp decline in the industry's average profit, the estimated industry reshuffle or consolidation is about to come. 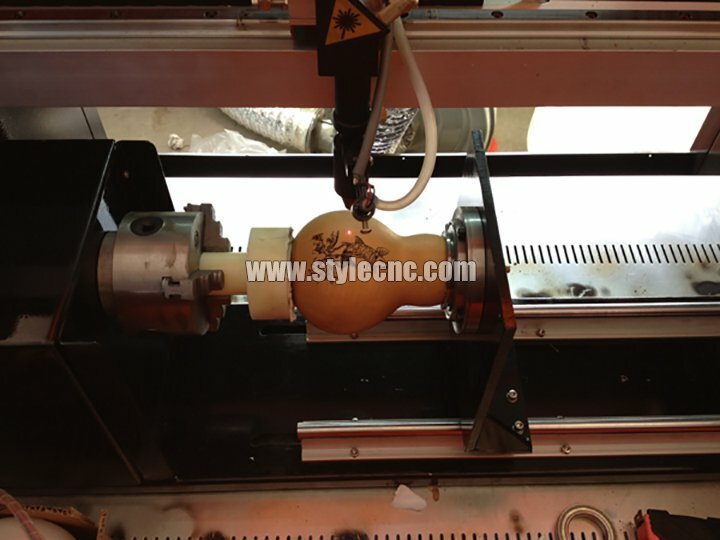 China cnc router manufacturers are aware of a lot of All flowers bloom together, chaos is not conducive to the long-term development of the cnc router industry. However, the China cnc router industry is also a lack of industry giants to a hundred responses to a single call, not through the supply to control the market, so the order of the industry also need to the joint efforts of the entire industry to improve. By the impact of macroeconomic, cnc router market demand appeared a certain decline, many enterprises in order to stabilize or reduce, in such a situation, the enterprise wants to spend the winter, only practicing internal strength! 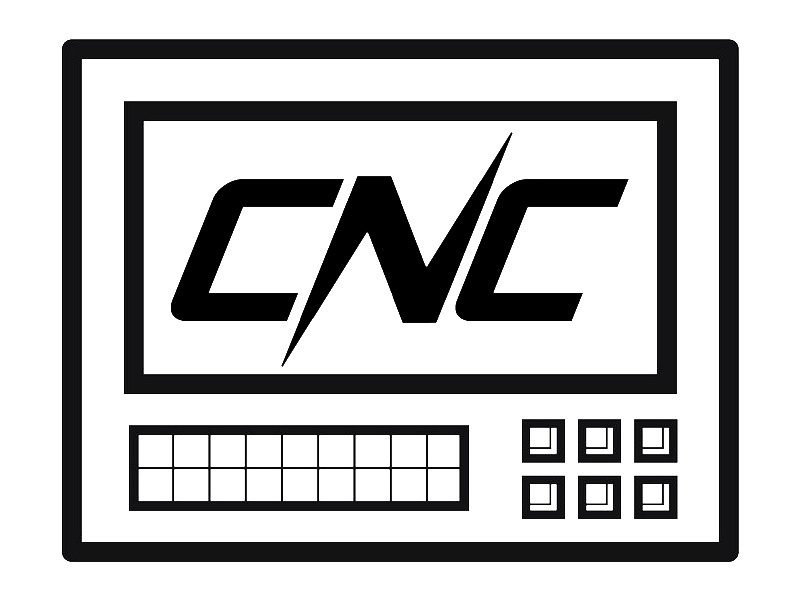 For enterprises engaged in the China cnc router industry is concerned, in the purchase of china cnc router, how to choose the appropriate china cnc router manufacturers production equipment is a big problem. Because the equipment is directly related to the choice of enterprise funds can be a reasonable operation, the relationship between the choice of equipment can meet the process requirements, can process a qualified product. 1. Go to the field to see his real place. 2. The scene of the sample you want to carve. 1. After receiving customer orders, the fastest speed of delivery. 2. The domestic customer receives the machine, under normal circumstances, my company technical staff will personally come to the installation, training. 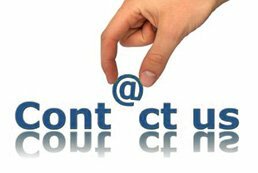 Foreign customers, the general is my company's technical staff around the clock online or phone support. In response to the customer's request, our company may consider arranging technical personnel to go abroad for training, maintenance and so on. 3. The warranty period, the normal use of the machine under the damaged parts, our company free of charge. 5. The warranty expires, can provide renewal for customers to enjoy the same service within warranty period. 7Do I have to fixate the material on the working surface? 8Why do laser machines cut faster than a cutting plotter? Accurately adjusted axis drives and an innovative control technology guarantee that laser cutting with Trotec systems is fast and accurate. Unlike in cutting plotters, there is no material resistance when using the laser. As a result, working with the laser is faster. Another plus: It is not necessary to lift or turn the laser beam with a knife. Trotec laser systems make full use of this advantage in speed and detail, especially when working with fine geometries. 9How does laser marking and engraving of plastics with the laser work? Many commercially used plastics can be marked and engraved durably, forgery-proof and in high quality with the laser. High flexibility and short setup times allow for economical marking even of small batch sizes. Typically, clear texts, datamatrix codes or logos are applied. Fiber lasers are predominantly used for marking and engraving. The following materials are especially suited for this process: ABS, PA, PI, PES, PC. 10What are the benefits of using laser machines for cutting and engraving plastics? Depending on the type of plastic, laser cutting, laser engraving and laser etching offer a number of benefits: When laser cutting acrylic, for instance, the user will be impressed by the flame-polished cutting edge produced. When working with polycarbonate films, the laser can score thanks to a smoke-residue free cut and its high processing speed. Laser cutting polyester will produce a cleanly sealed cutting edge.